Hailed by the New York Times as "the best geography of the ancient world ever achieved" and deemed by classicist Bernard Knox to be "an indispensable tool for historians concerned with ancient times" as well as "a source of great pleasure for the amateur," the unsurpassed Barrington Atlas of the Greek and Roman World is now available in digital form as a full-featured app for the iPad. 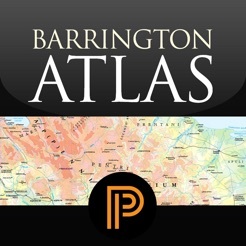 Including all the content of the $395 print edition of the Barrington Atlas, the app makes this essential reference work more portable and affordable than ever before possible. 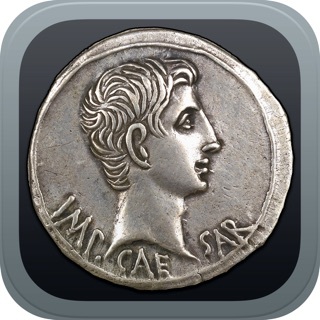 A must-have for scholars, this app will also appeal to anyone eager to retrace Alexander's eastward marches, cross the Alps with Hannibal, traverse the Eastern Mediterranean with Saint Paul, or ponder the roads, aqueducts, and defense works of the Roman Empire. 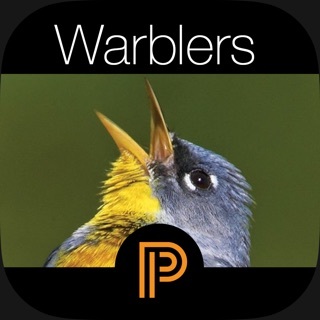 Designed exclusively for the iPad, the app uses the latest technology and is available for iPad 2 and above. This app has received a QED seal for quality in eBook design. It can be read easily on screens both large and small. •Requires iOS 7.0 or later. 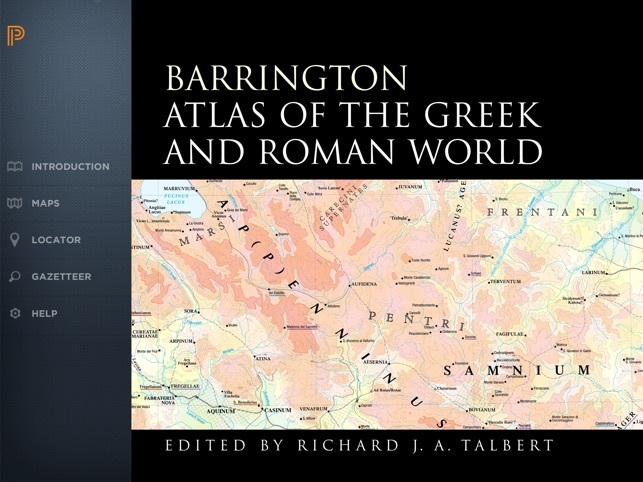 "[The Barrington Atlas] is the best geography of the ancient world ever achieved. . . . [I]t reveals the world inhabited or reached by the Greeks and Romans from 1000 B.C. to A.D. 640 in thrilling detail, and a color code lets us track changes through 16 centuries. The collective learning poured into this project is almost intimidating to contemplate, and the fact that it could be completed testifies to extraordinary planning, dedication and courage. . . . [T]he cartography is luminous. . . . [M]agnificent." 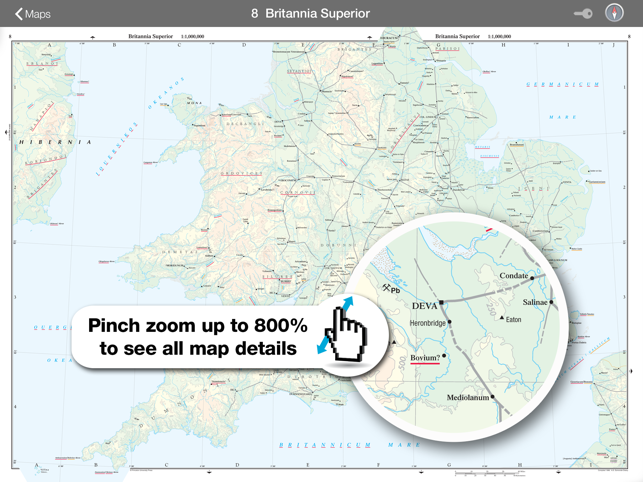 "The Barrington Atlas is a major contribution to scholarship, extensive in scale, reliable and up to date, and so laid out as to be really helpful to the user." 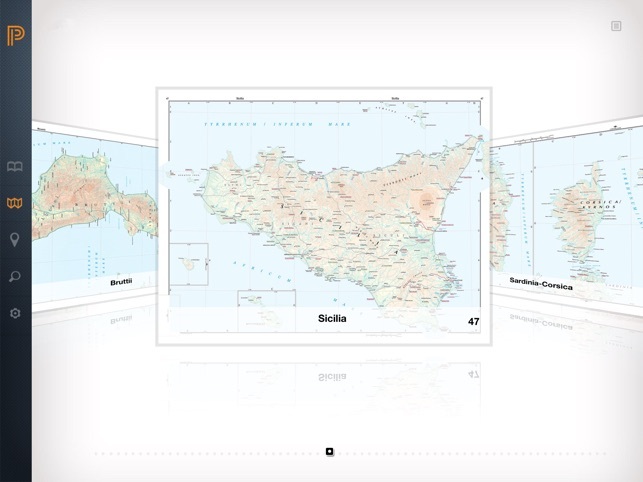 "Beautifully produced with an exquisite combination of scholarly precision and the highest level of cartographic art, this atlas is one of the greatest achievements in 20th-century Greek and Roman scholarship--and it probably will never be superseded." 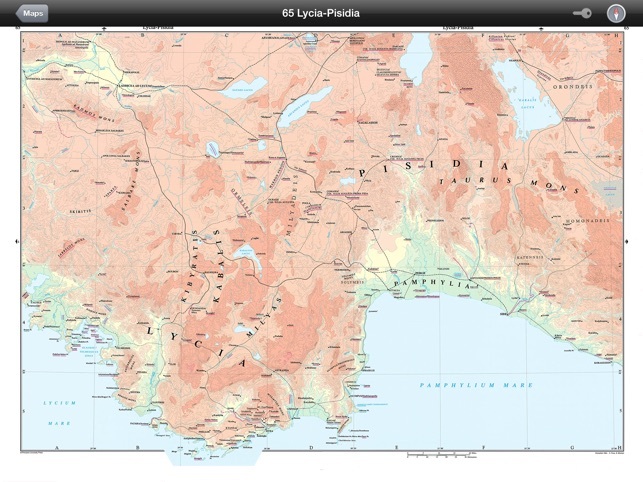 "This atlas is an indispensable tool for historians concerned with ancient times. But it is also a source of great pleasure for the amateur." - Updated for iOS 11 eliminates Gazetteer caching issues* with older iPads. 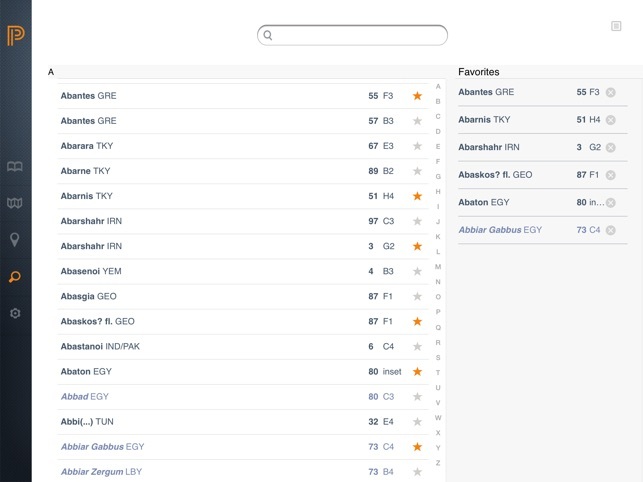 *For any issues with the stability of the Gazetteer, please make sure you are running the latest version of iOS and you have downloaded the most up-to-date version of the Atlas.